Comics Judy Gold, Kathleen Madigan, Gina Yashere. On the eve of International Women’s Day, standup comic Jenny Collier, 30, was cancelled from a comedy show despite having already been booked, because there were “too many” women. “I was completely dumbfounded, not only by the fact that I was cancelled for this reason but also by the blasé tone of the email containing such a bombshell,” she wrote in The Independent, noting that the incident opened her eyes to sexism in the comedy industry. The Senior Times asked three veteran standup comics, featured at this year’s Just for Laughs Festival, July 9 to 28, to speak about their experiences as professionally funny females in a male-dominated world. Gina Yashere, 40, considers herself an adventurer. She says she never does the same show twice. Trained as an engineer and without work one summer, she gave standup a try and has never looked back in 17 years. Gold, who has been performing for 30 years, never considered being a woman as an obstacle to her career in standup. “I never felt I can’t do this because I’m a woman. I always did the work, wrote the jokes, did a lot of sets. But in the industry you have to deal with the fact that three guys on stage is a regular show, but three women is ‘ladies’ night out’, a special event.” Being female, a gay parent and Jewish, (she calls herself Jewdie once in a while) gives her plenty to work with. Kathleen Madigan performs Thursday July 24, 9:30 pm. Gina Yashere and Judy Gold will present several shows at the festival. 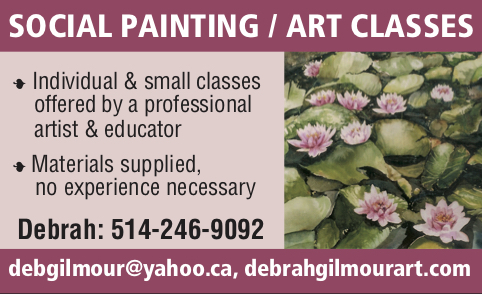 For dates, times and venues visit hahaha.com or call 514-845-2322. 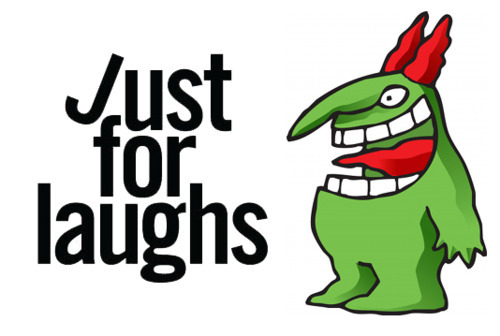 Be the first to comment on "Just for Laughs: Comics throw trashy humour to the curb"